Your search for Hairdressers Alton has found the results below. If you need to find other local Hairdressers across the UK then visit our Hairdressers page. For the latest information on new Hairdressers in alton, together with information on new Hairdressers offers, be sure to revisit our Hairdressers Alton page regularly. 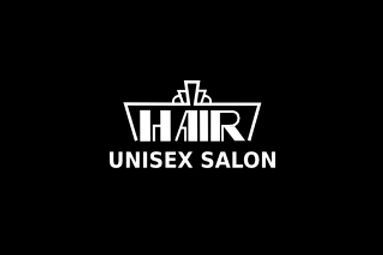 Are you a Hairdressers business in Alton? Be the first to register your beauty business online FREE today. Find out more about joining our Free Hairdressing and Beauty Salon directory. 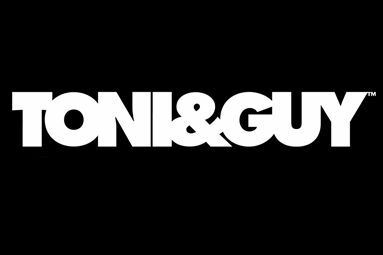 TONI&GUY Alton opened on the High Street in 2005. As a salon we pride ourselves on offering the highest standards of hairdressing. We create hair that is individual and easy to live with, interpreting fashion trends with versatile wearable styles. Sorry, we have no style and beauty offers Hairdressers in alton listed at the moment. Why not take a look at all our local style and beauty offers throughout the UK.